All of us aim for self-fulfillment and professional growth. Despite our subjective interests and differences, we all have that aspiration to grow both personally and professionally. In an organizational and business setting, good performance and positive dispositions are always awarded. 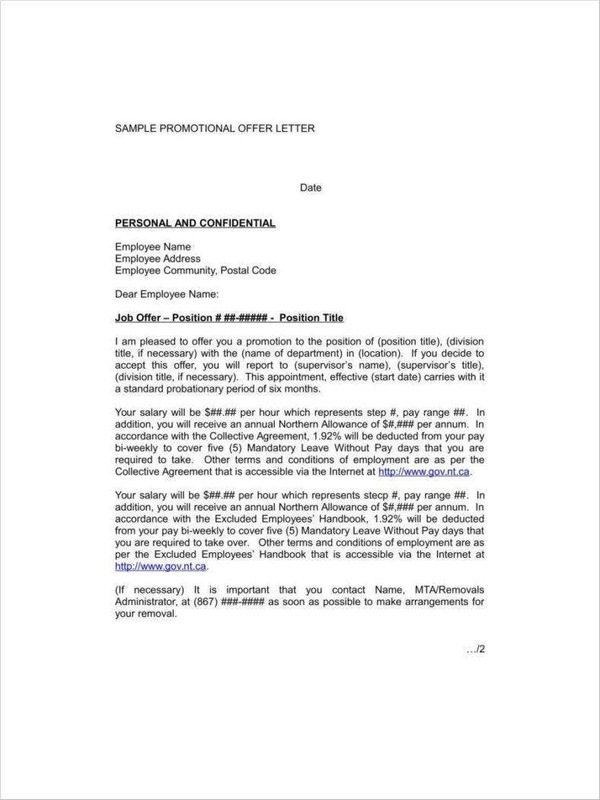 In connection to this, one of the channels used by employers and heads of organizations is to bestow promotion-related opportunities to their respective employees and members. 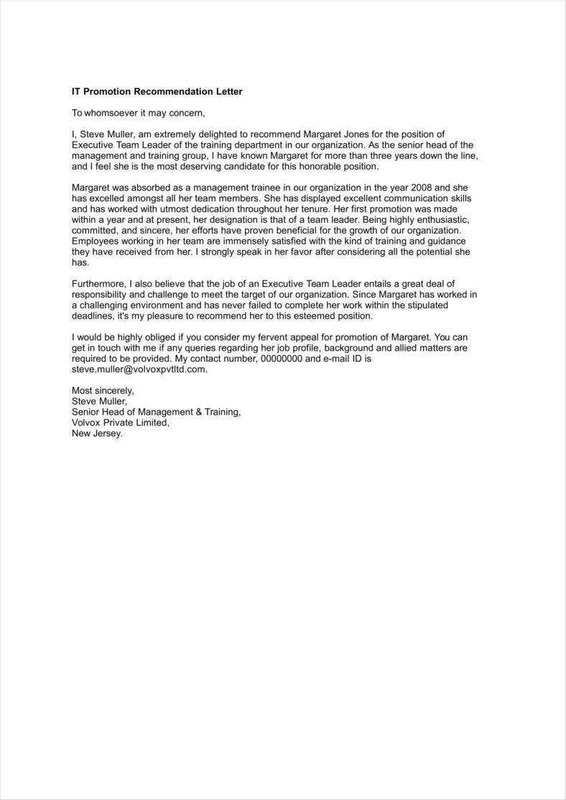 If you’re planning to write a promotion letter in order to acknowledge, recognize, and appreciate the productive and stellar performance of your subordinates or members, then you need to understand the rationale and strategies of writing one. 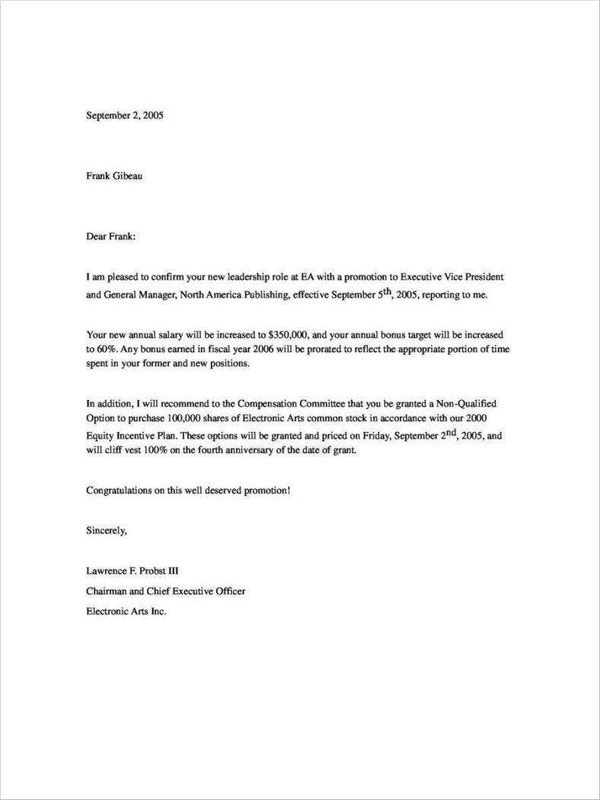 Never underestimate the power of a well-written promotion letter. Bear in mind that how you treat your employees or members manifests a part of your character and core values ideally espoused by your organization or company. 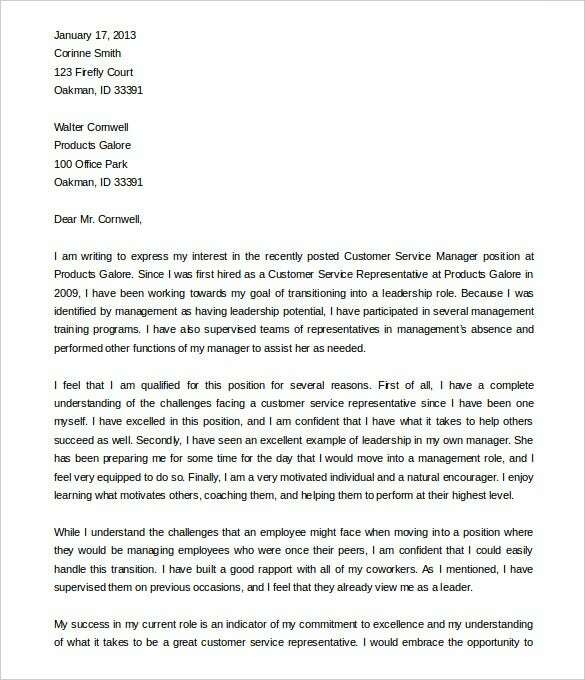 In this post, you can review and learn the salient elements of a promotion letter, its areas of application, and the corresponding how-tos and whys of using such document. 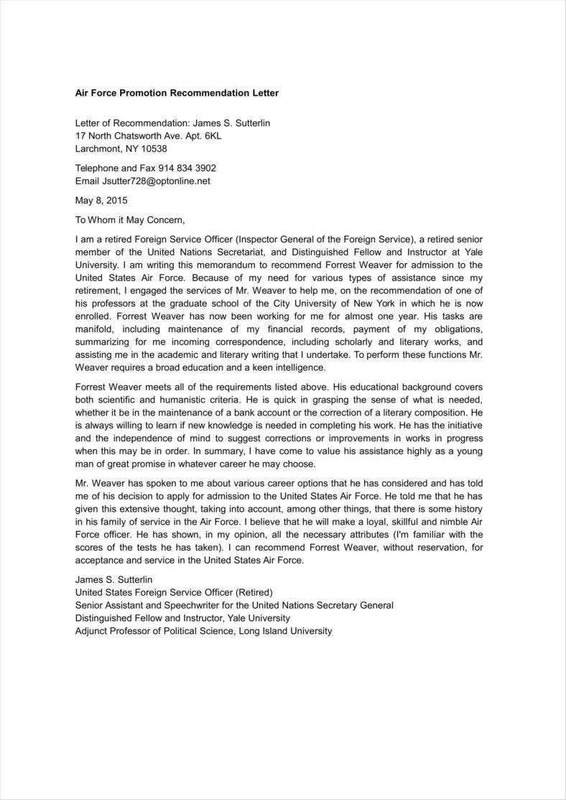 There are various definitions associated to promotion letters. In order to fully understand the purpose of such letters, one needs to understand the dynamics of promotion. The term “promotion” may refer to several concepts such as career promotion and product or service promotions. In business parlance, ‘promote’ refers to the act of a superior body of raising someone to a higher rank or position, as defined by Cambridge Dictionary. 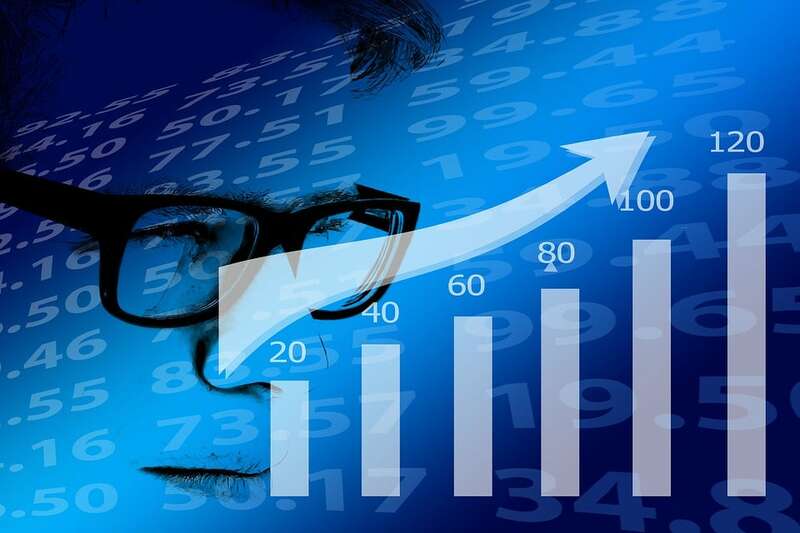 When it comes to career or work promotion, there are a lot of factors to consider such as the business practices and customs of a country, the observed labor laws, the nature or subject matter of the work or tasks of an employee, the adopted key performance indicators of a company, and many more. Bear in mind that career promotion does not just come out from a vacuum. It is a product of deliberate discussions and exchanges among those people who are tasked to assess the performance of an employee. Mostly employers conduct performance reviews with respect to a certain established and agreed frequency such as monthly performance reviews or weekly performance reviews. These are done in order to assess the overall performance of an employee. In cases of career promotion, favorable results from performance reviews play a pivotal role. 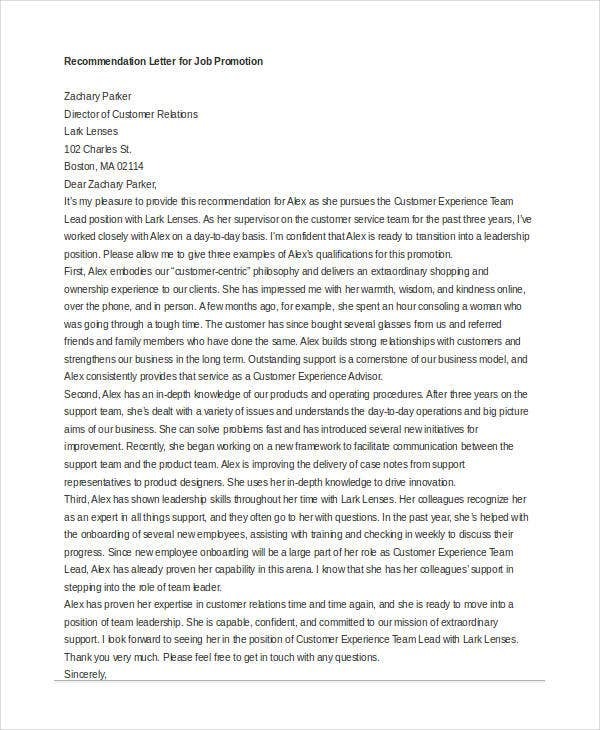 Promotion letters are not exclusively used to mark career elevation dynamics, they are also used in gaining more clients and customers through product promotion letters. 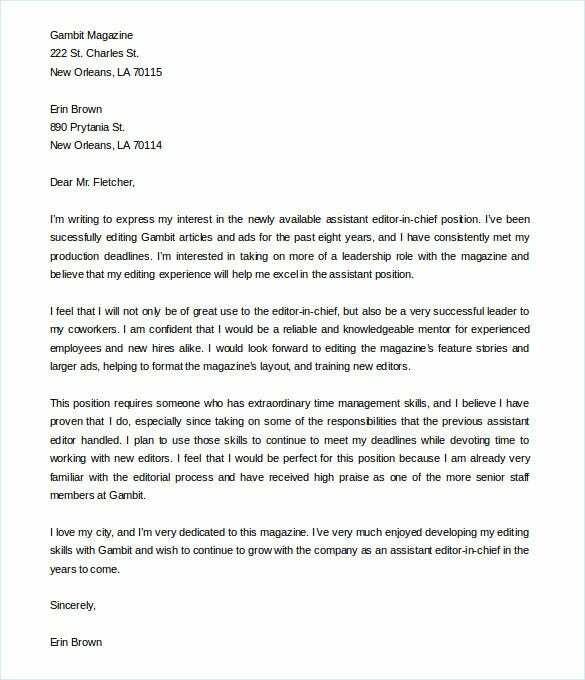 Advertising and marketing companies are very keen in writing their promotion letters because a lot is at stake for them. For instance, launching a new product requires the circulation of promotion letters so that the target audiences and general public will have an idea regarding the functions and benefits of using such products. Promotion letters come in various forms, occasions, and purposes. They are also multidimensional in a sense that they deal with a variety of subject matter. In writing one, you should know what type of letter is demandable with respect to your company’s context. Here are some of the commonly-used variations of letters of promotion. 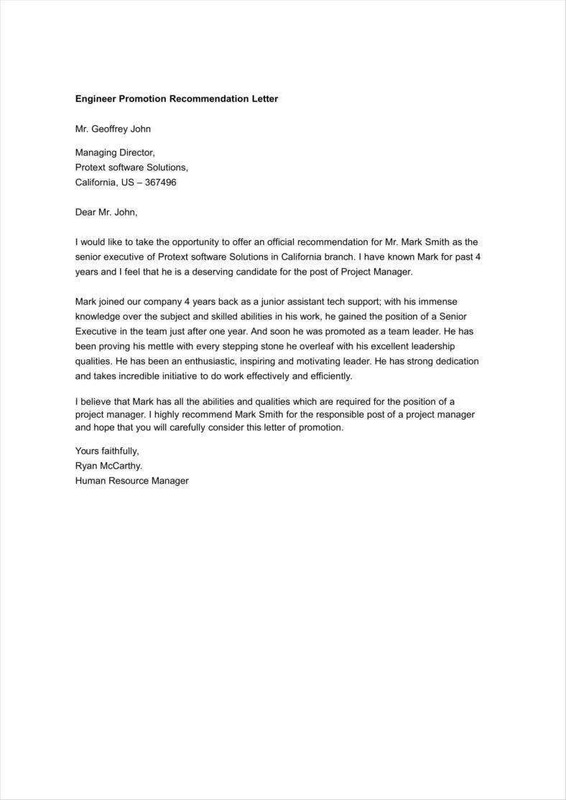 In a corporate or business setting, it is inevitable that someone will approach you and request you to write a recommendation for promotion letter for them. These usually happens to managerial and supervisory employees because their opinions and references are given credence due to there position and connection with the employee. 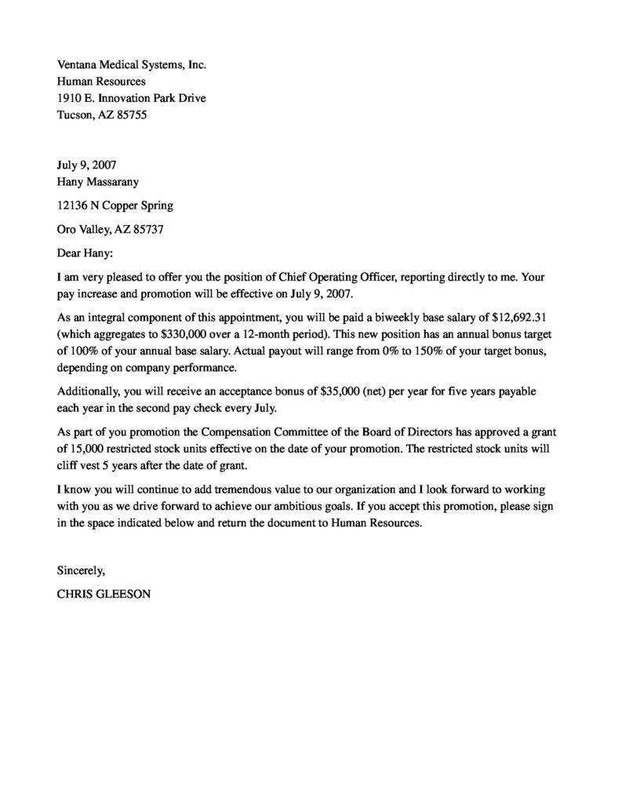 Furthermore, these type of letters are used in terms of internal promotions. 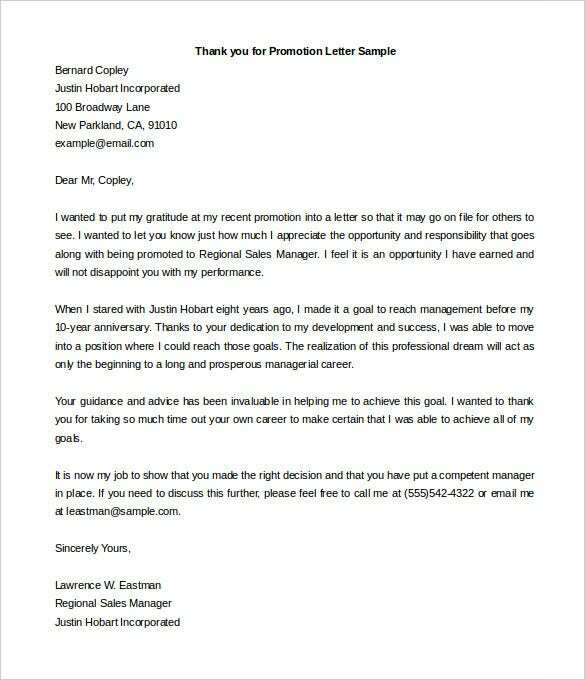 A great and well-written letter can truly help a deserving employee attain his or her dream promotion. 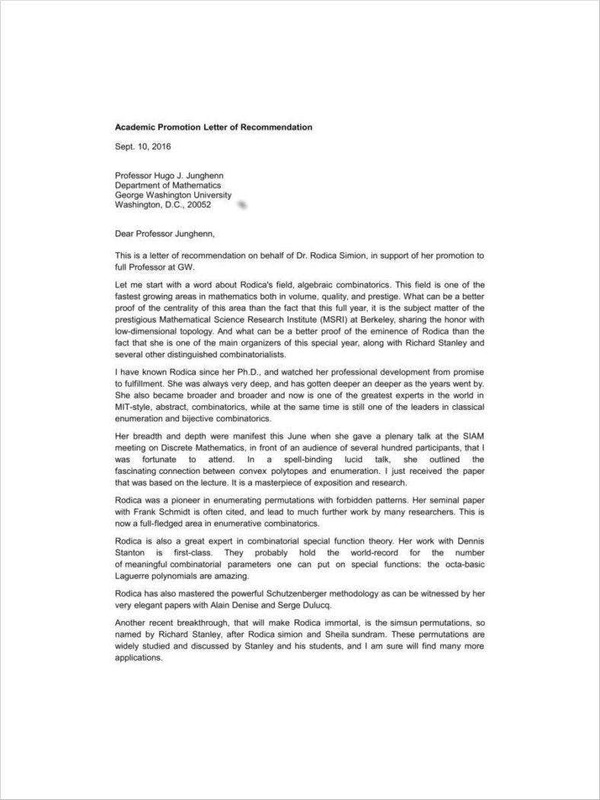 In writing this letter, it is necessary that you have well-grounded basis to recommend that particular person setting aside your own biases and relationship with him or her. In writing the letter, you should showcase the favorable qualities of the person recommended and provide proof why he or she is suited for the job. On the employees’ end, they can also initiate and proactively request for a promotion. However, you should be able to substantiate and justify why you should be given a promotion. Examples of such justification are your favorable performance and appraisal reviews and other assessment records. 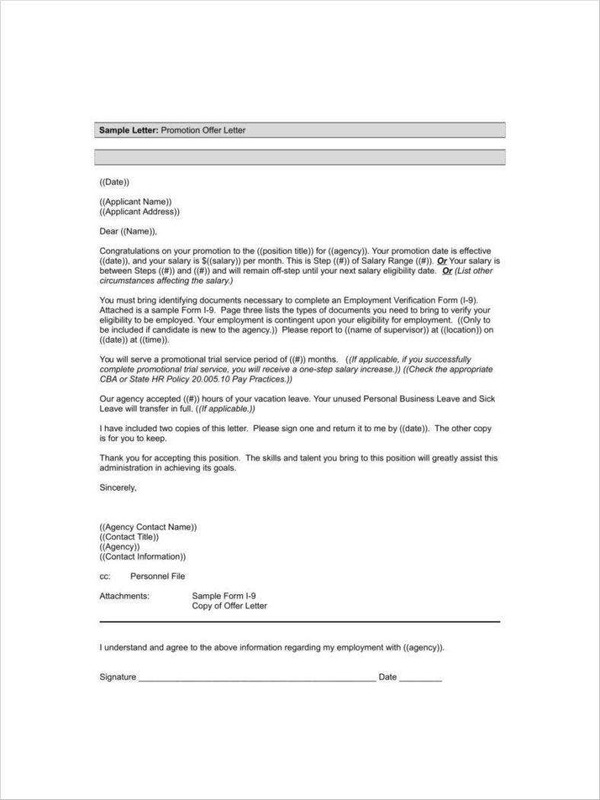 If the promotion is initiated by the employers or supervisors themselves, this letter is used. This is usually done after a successful employee assessment and periodic review. Promotion becomes a privilege for those who have excellent performance within a certain period. 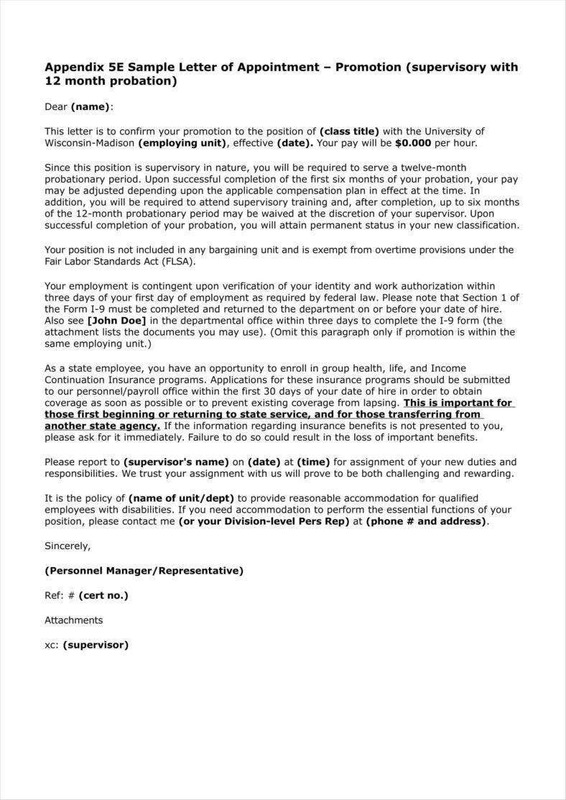 These are some of the basic types of promotion letters that you may use. Bear in mind that you should opt to use a specific one that is career-oriented to make it more comprehensive and detailed compared to a generic one. 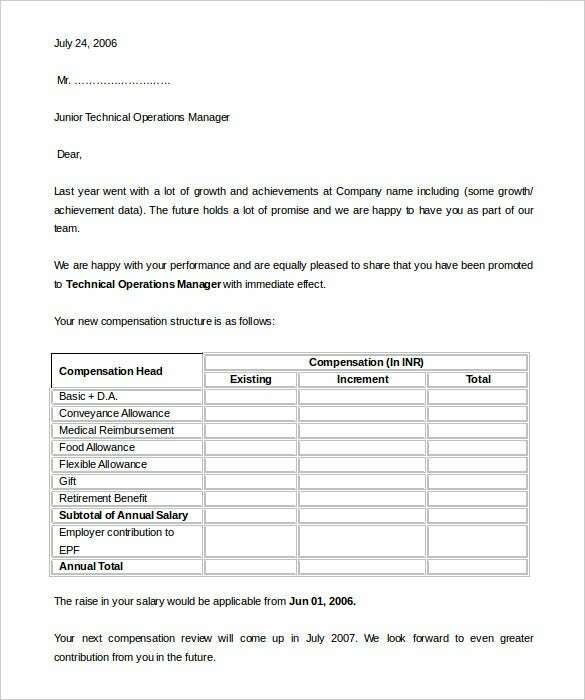 As you may observe from the provided promotion letter templates, the letters are tailored-fit to suit a particular industry or work. 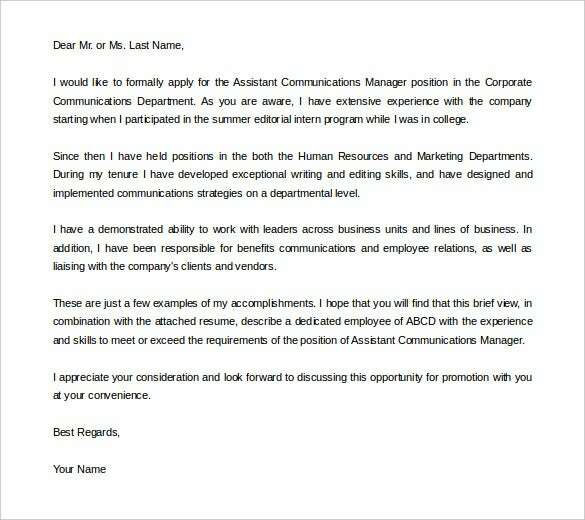 There is no perfect manual that dictates how a promotion letter must be written. This is because of the subjective nature of such letters. As the writer of the letter, you should have a full understanding of the basis of writing the letter as well as the proper and standard formatting. 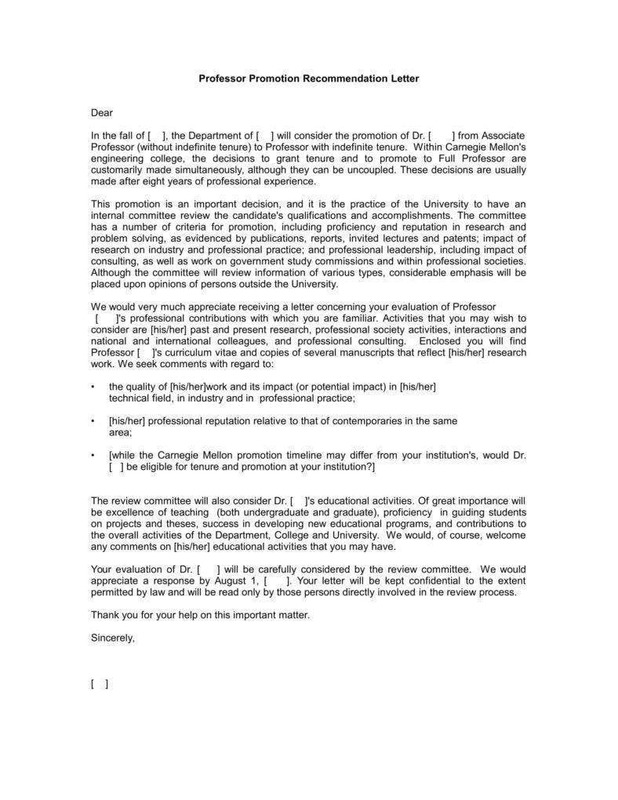 The following points can help you write a comprehensive, professional, and positive promotion letter. 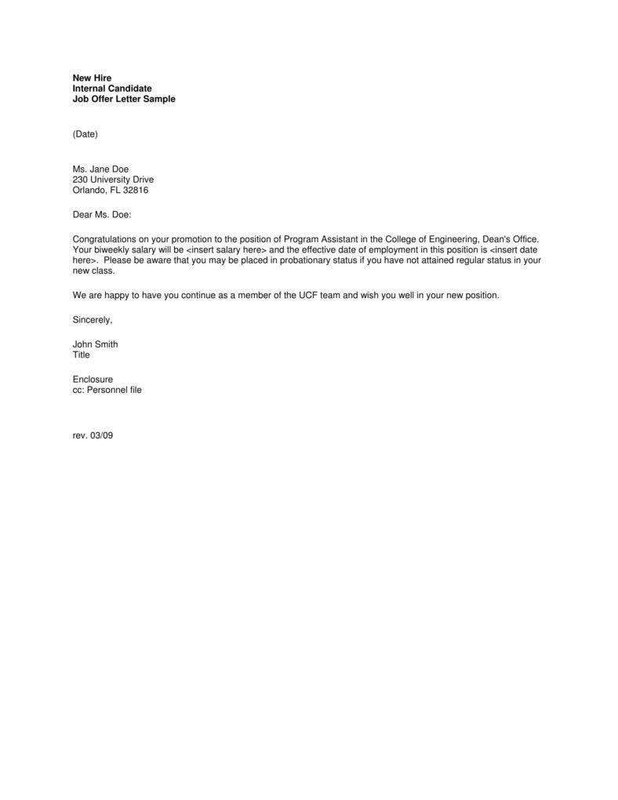 Determine the type of promotion letter. 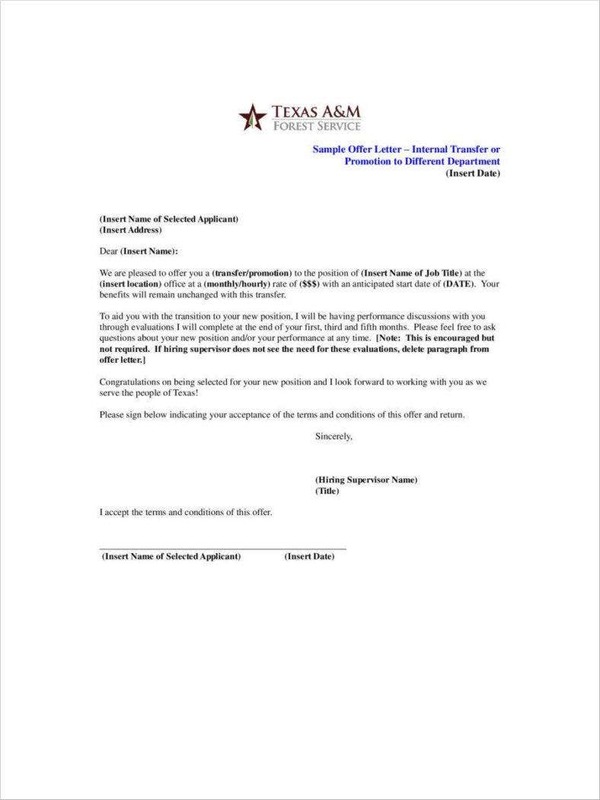 Before anything else, you should know the type or promotion letter you’re about to write. Bear in mind that there are certain elements that are present in one type of letter and absent from the others. Establishing the type of letter will help you outline it thoroughly. 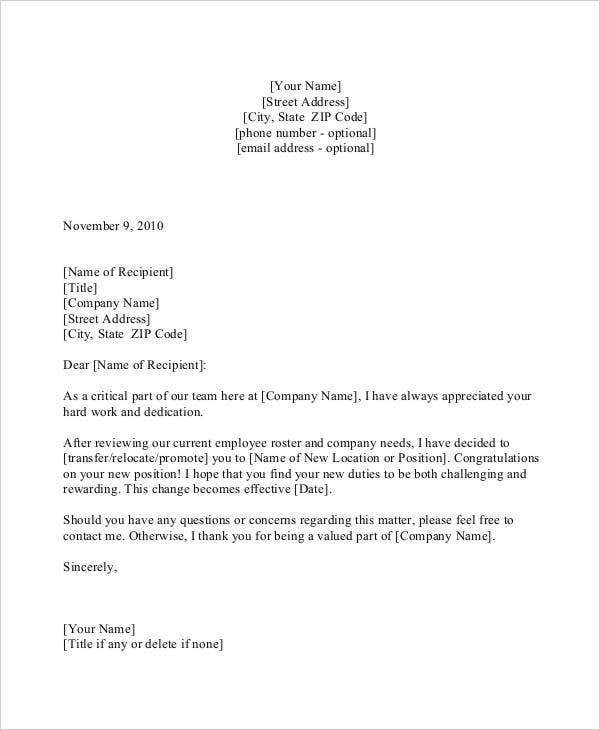 Use a professional company letterhead. 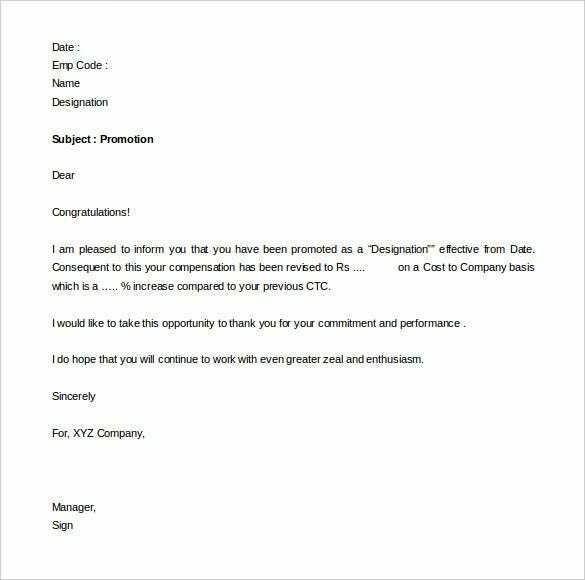 Since promotions form part of a certain company’s management prerogative, then the act of writing one constitutes as an act of the company itself because the employee provides his or her professional service for the benefit of the company. 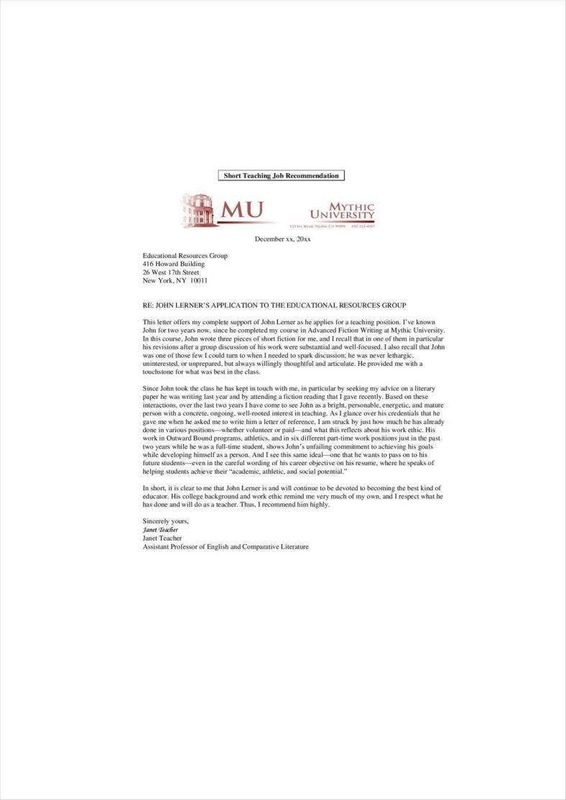 Clarify the subject matter of the letter. 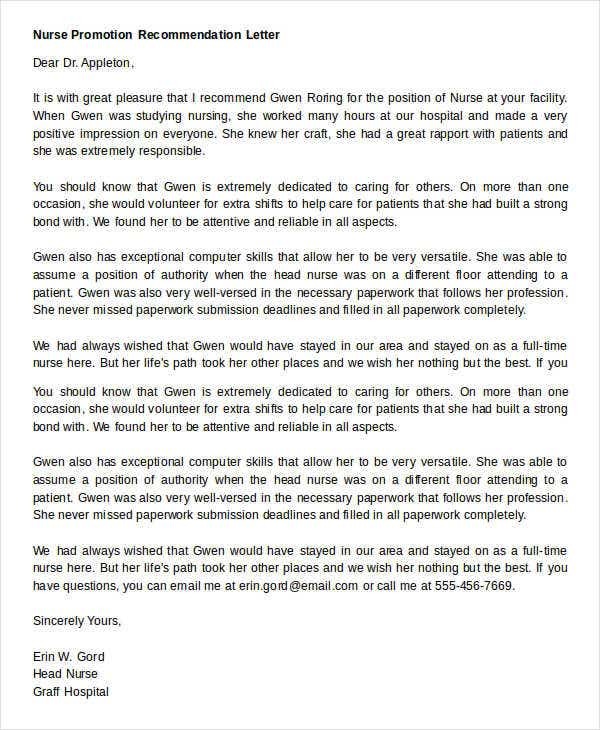 At the outset the letter should clearly convey its subject matter in order not to mislead the recipient. 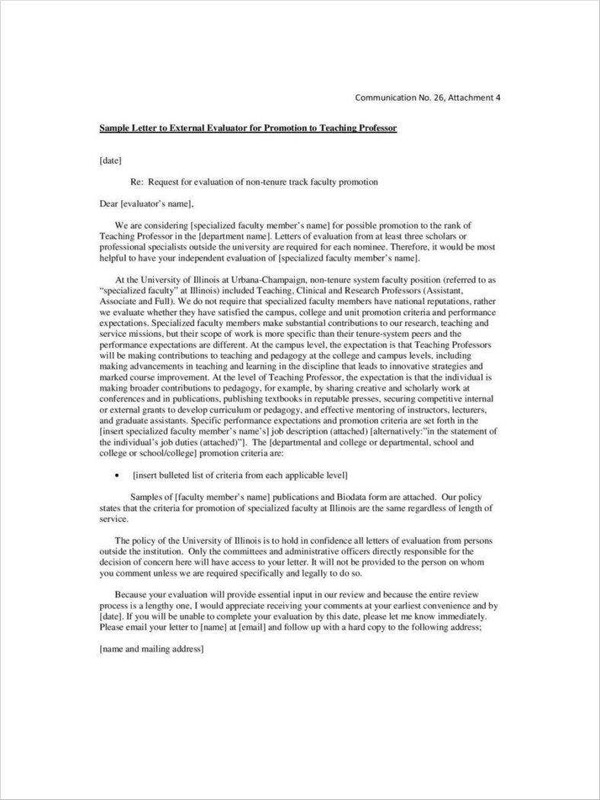 You can write a brief overview of the context of the letter and the pertinent discussions that transpired that led to the decision to promote the addressee of such letter. 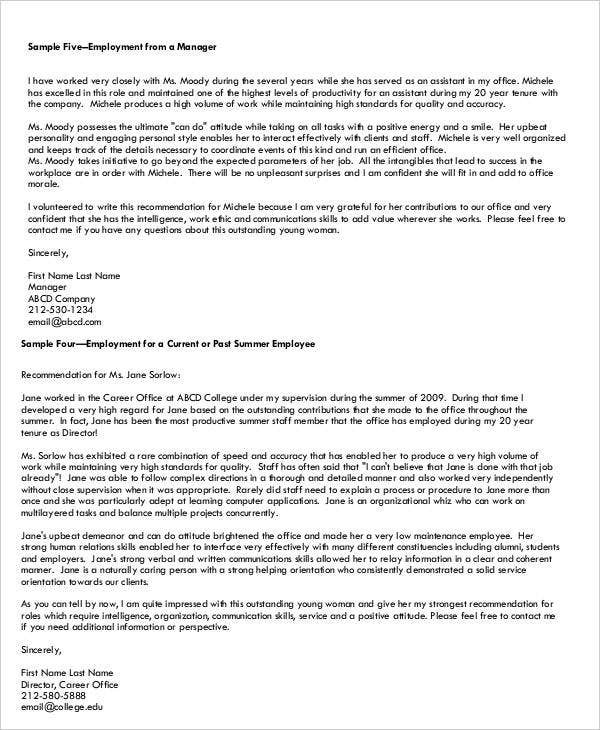 Justify why the employee is entitled to the promotion. 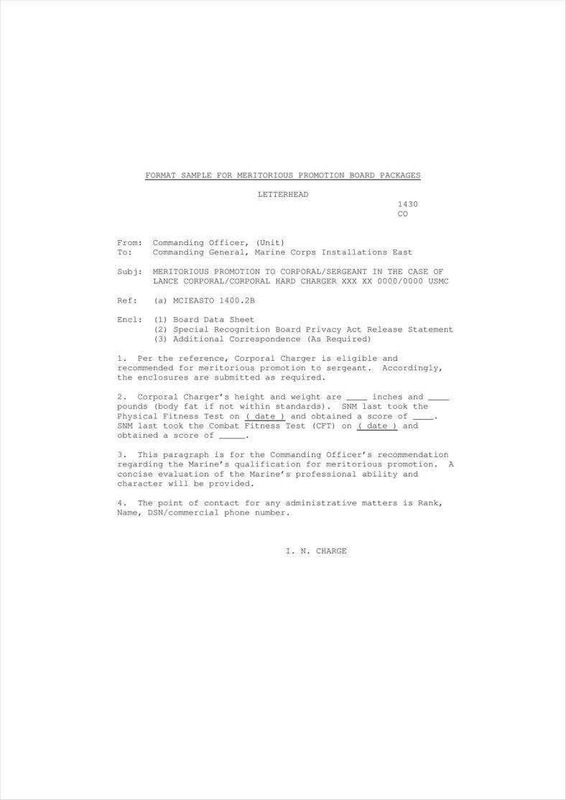 Even if promotion letters bring good and favorable news to the recipient, it is a must that the reasons and grounds for such promotion be stated and discussed. In outlining your justifications, you may use bullets especially when you’re providing enumerations. Make sure that the details are clear and specific. This is where you will emphasize the list of benefits, perks, and a breakdown of the new salary package designated for the promoted employee. You must also provide discussions pertaining to the modified or new job title given to the employee and a list of his or her major duties and responsibilities. For reporting purposes, you should include the name of the person or officers that the employee will be reporting to. Indeed, attention to details is very important in dealing with promotion letters. Considering the given set of guidelines can truly hasten your work. any other important formatting considerations. Ensure that you provide proper and verified information. You should come up with a substantive outline and framework before providing the content in order to foster consistency and efficiency. And lastly, use a positive language. Bear in mind that you’re channeling good news. 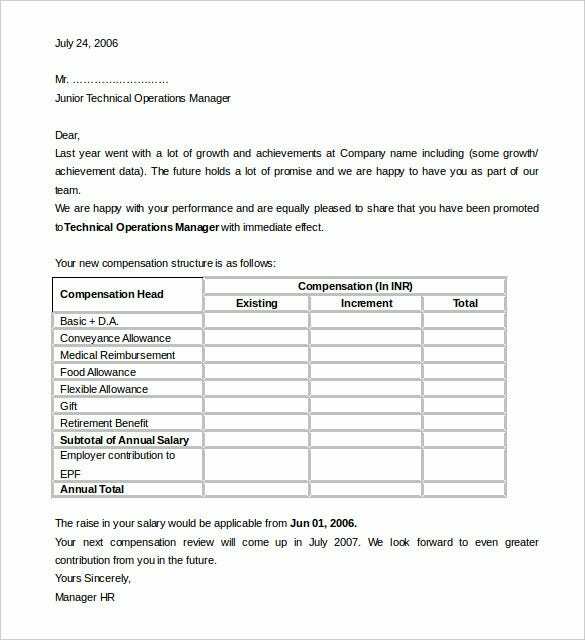 On the employer’s end, your letter should manifest how much you value your employees by giving them the opportunity to grow both personally and professionally.